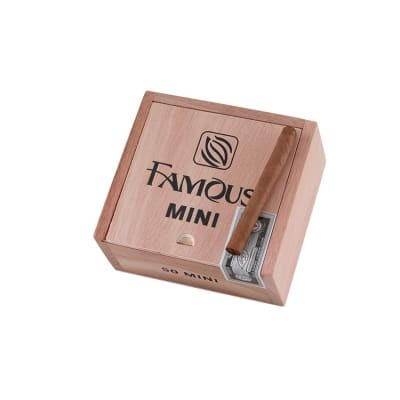 Exclusives Mini cigars are flavorful, medium-bodied puros ideal for a quick smoke. 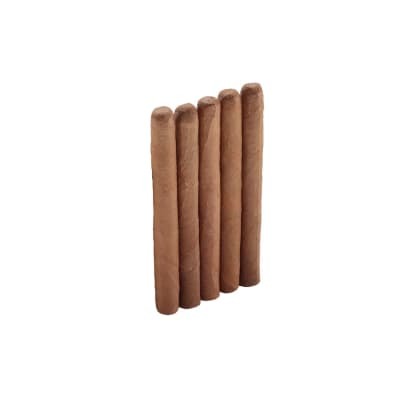 They're handmade with all-Dominican tobaccos and offer a surprisingly large volume of thick, toasty smoke. 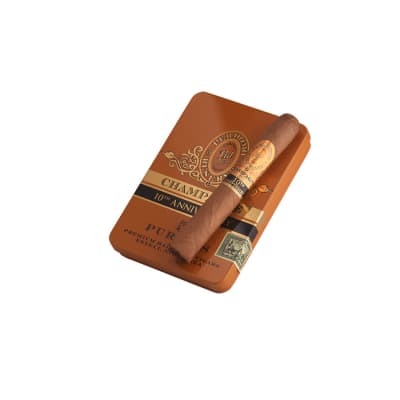 When time is short, but quality is a must, these Mini cigars get the job done right. It leaves a stench after each smoke. Doesn't taste right though burns well. I'll get back to Gloria Cubana or Carlos Toreno Exodus. I have been smoking famous exclusives buenos naturales as my cheap daily smoke for a few years now. 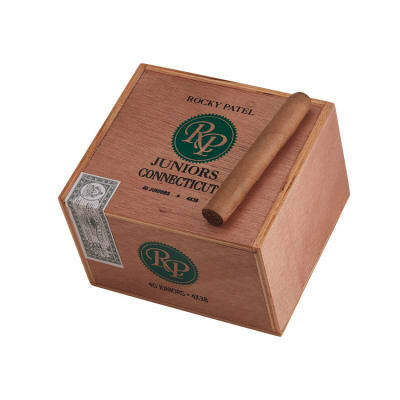 They are a great little $1 smoke. They were out of stock and I bough these assuming they?d be very similar but just smaller. WRONG!!!!! These are just bad. I gave them 7/10 for appearance and construction, because they look reasonably ok and didn?t fall apart, but everything else is a 5/10, and I feel that is generous. Just don?t buy them. They taste bad, run like crazy, go out often. These are just junk, even considering the price point. Bump up one size to the buenos naturales, they?re totally different and WORLDS better. 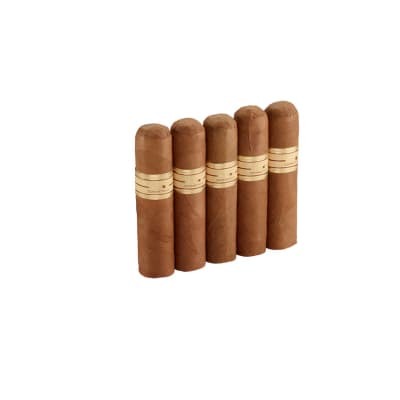 Not, these lil guys have Dominican stamped on the box, and the export sticker label that holds the lid shut says " Hecho a mano de los mejores tobaccos del valle de Cibao" well that tranlates to made from the best tobaccos from the Cibao valley. Unless theres another Cibao valley other than the one in the Dominican these babies are Dominican. Had to argue with a customer rep for a half hour about it. My situation made it impossible for me to return them, but they made it up to me kinda. Anyway not that bad for a little Dominican, good 25 min smoke. Has that Dominican toasty flavor, was hoping for a Nicaraguan puro, oh well. Famous better check all the labels and stickers before writing a web description about a product. Some of us can read fine print even if it is in spanish!